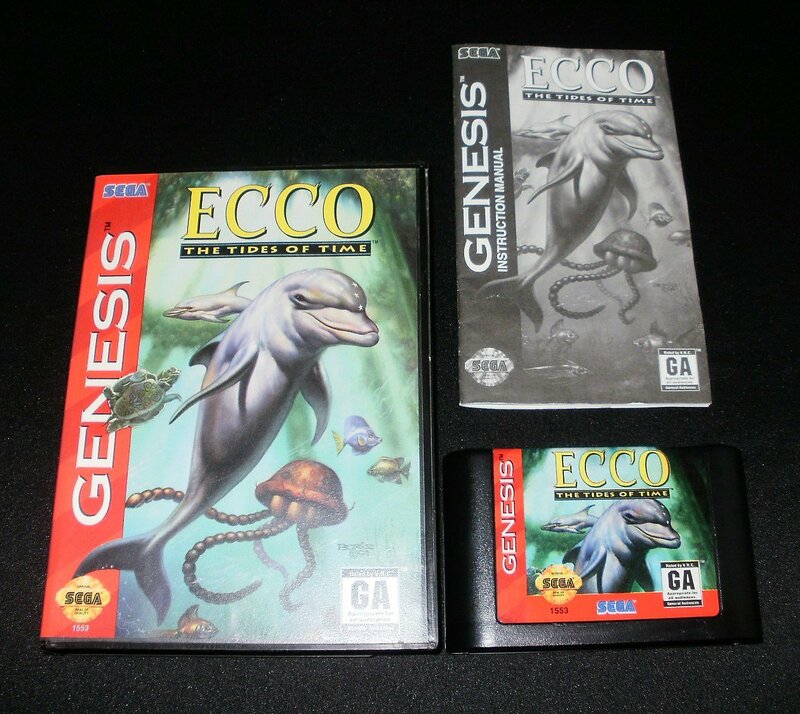 Excellent condition Ecco: The Tides of Time for the Sega Genesis. Game is Complete In Box (CIB) and comes with original case and manual. Everything is in superb shape. This sale is for the original 1994 release.